This year the Wairarapa club has taken the bull by the horns to run the 2019 North Island championships. With massive shoes to fill from previous clubs, we started planning around July last year. This meant sponsors had lots of time to gather goodies to donate as prizes, or give donations to pay expenses or put towards prizes. As well as amazing support from Toft Endurance, ESNZ Endurance, and Community Trust House, we have been really backed by the Wairarapa business community, and our endurance family, who have been very generous. We have been able to acknowledge them through our own Facebook group which has enabled us to promote their services, as well as share information with riders, and build a buzz around the event with rider and official profiles. Unfortunately this year with unusual conditions in the lead-up many nominated horses are sadly unsound, meaning numbers are down, but we still have people coming from all around the country, including the South Island. Riders also hail from Australia and China, and officials from the United States, Botswana, Malaysia, and even Costa Rica. 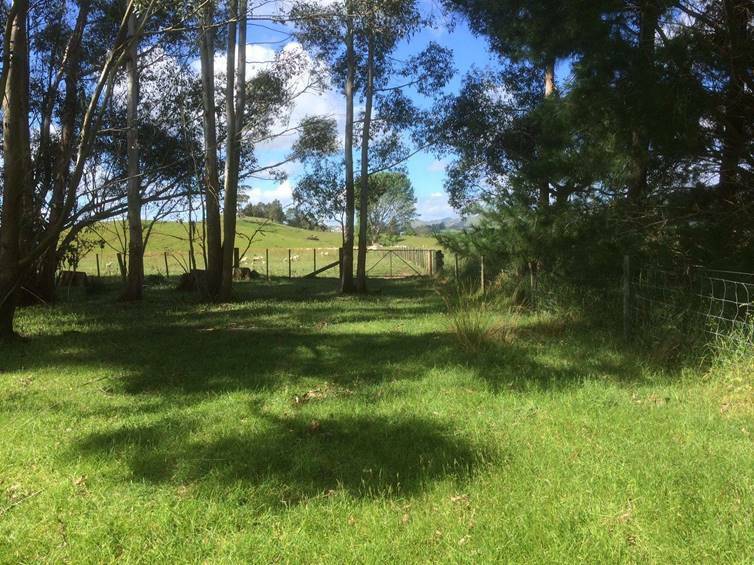 We are very excited that people from all sorts of areas will see a beautiful part of New Zealand very close to the coast line, which wouldn’t be possible without collaboration with over 16 landowners. The beautiful flats and rolling hills assures everyone an awesome ride to enjoy as well as a worthy championship challenge. 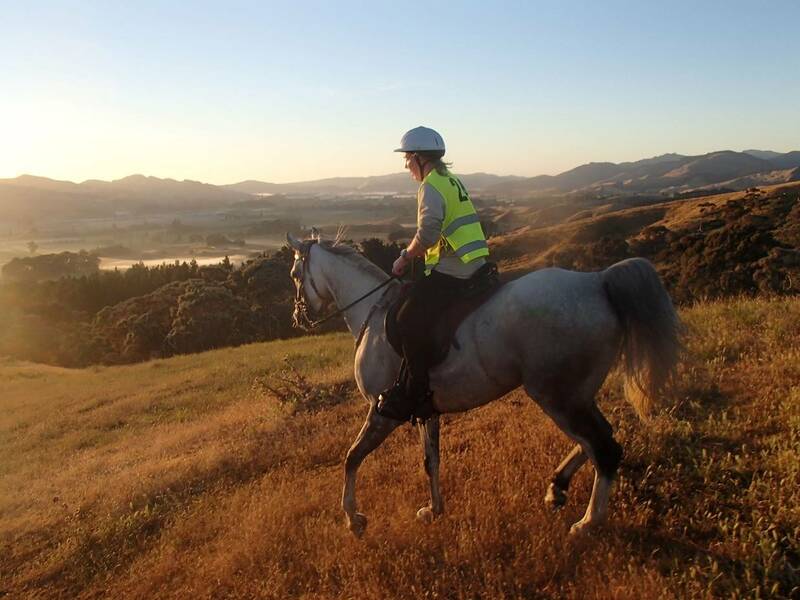 The Wairarapa club is all about encouraging newbies into our wonderful sport, and it’s awesome that many have decided to take on the championships for 2019 in the 40km novice class – we also have a 20km introductory and 10km lead-rein class to give everyone the chance to enjoy champs. 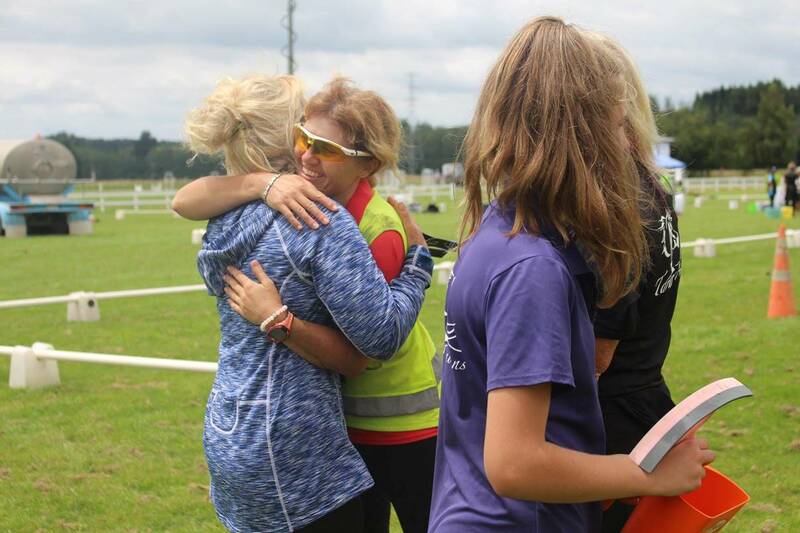 With the generosity of many volunteers over the weekend, the organising committee will be able to focus on running the event smoothly (and a few members will also be spotted on course competing). We are so excited to welcome all competitors, vets, officials, helpers and volunteers when they arrive on base pumped and ready to rumble!